What if I told you that the so-called modern-day "christian church" has an identity crisis, particularly in the West? What if I told you that those who call themselves "christian" don't understand that the word is not just, originally, a hate term, but it was coined as the desecration of the name "Christ:" and is therefore blasphemous? What if I told you that most of what is called orthodox doctrine in the church is full of error and heresy? What if I told you that the modern versions of the Bible have been purposefully rewritten and altered for the purpose of misleading its reader? What if I told you that many of the public celebrity ministers are false teachers who are intentionally feeding the flocks of Jesus Christ spoiled milk and rotten meat? What if I told you the modern-day mission of the church to turn America and the rest of the nations to God is not the mission given by Jesus Christ? What if I told you that the modern-day "christian faith" is really mostly a bunch of unbelief and is not the faith of Jesus Christ? If I told you these things, would you be insulted or intrigued, offended or open-minded? Well, regardless of your response, I am sent here to tell you exactly these things and more. The modern church, particularly in the United States and the Western world, does not know "Who" she is! She is the Bride of Jesus Christ! And just as a rebellious wife she has developed her own agendas, and she defines herself by the ideas of others instead of her Bridegroom! This book is the first in a series to "religion" (from its Latin root religare, to "bind fast"), that is "join again," the church of the Messiah back to the Lover of her soul! Restore her Royal identity to her and remind her Who defines her and Who she belongs to. 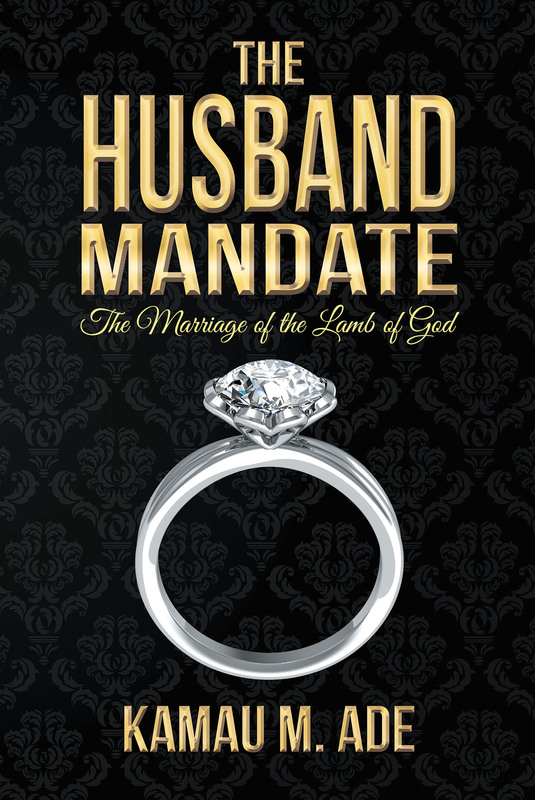 In doing so, this book teaches all those who are members of the Wife of Jesus Christ who they are as husbands and wives of the faith of Jesus Christ. That every marriage in the faith and church of our Lord and Rabbi is to mirror completely, yet individually and distinctly, the marriage of the Lamb of God and His said Church! May my God and Lord bless all those who shall be called to read this book with Grace and Peace from on High, in the name and authority of the great King Jesus Christ of Nazareth! Glory and Majesty be to Almighty God and the Lamb!